The Toyota Prius needs to move over. 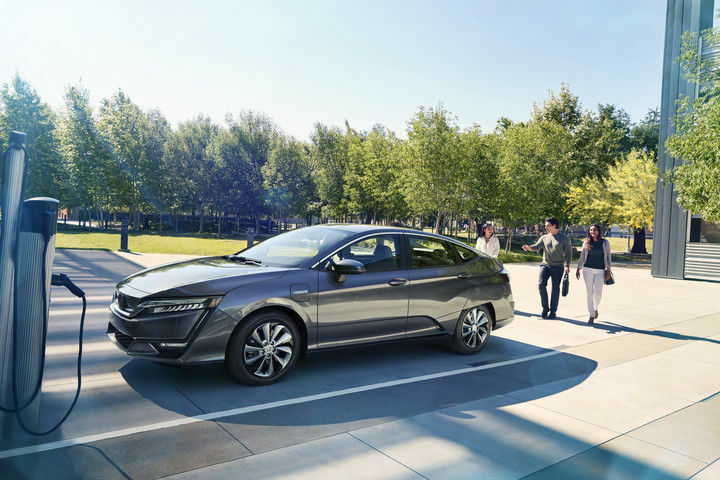 The 2018 Honda Clarity is here and it can claim much more power, more space, and a sleeker attitude. 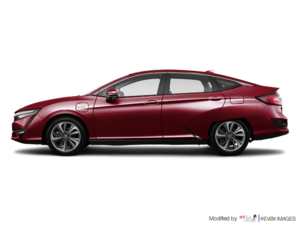 Whereas the Prius is a compact vehicle, the Clarity rates as a midsize sedan right down to the size of its interior and the size of its trunk. Clarity sedans look like other cars, giving no hint to the amazing tech at work out of your sight. 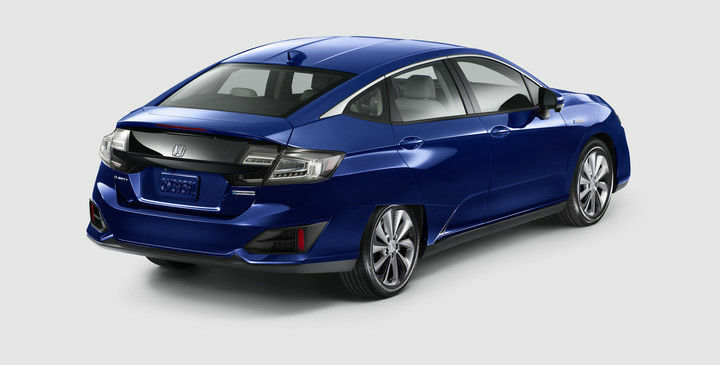 To add a classy touch, Honda dresses it in jewel-eye headlights. The 1.5-litre Atkinson cycle engine is a double-overhead cam four-cylinder unit. Alone, it produces 103 horsepower and 99 lb-ft of torque. 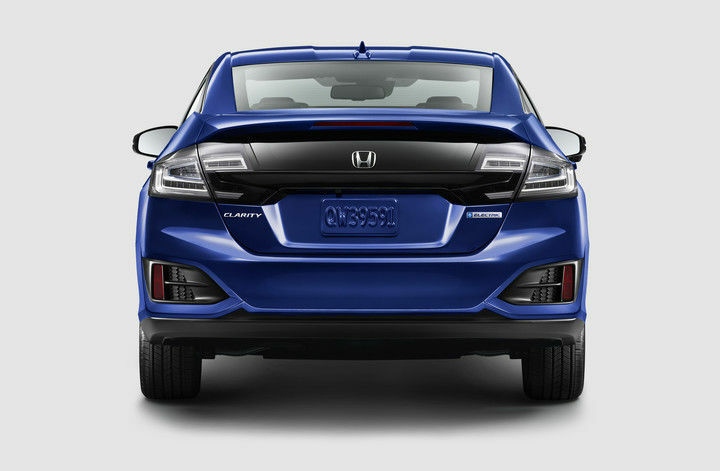 The electric motor generates 181 horsepower and a whopping 232 lb-ft of torque. Together they allow the Clarity driver to command 212 horsepower. Since it is a Plug-in Hybrid, the Clarity has an electric range of 76 kilometres. For many owners, this will cover their daily drive. Overnight, the battery charges on a dedicated 120-volt outlet. With a 240-volt outlet, a full charge takes only 2.5 hours. With the electric power, fuel economy is rated at 2.1Le/100 Km. Even without the electric miles included, the car is rated at 5.3 L/100 KM in city driving and 5.9 L/100 KM on the highway. You can be sure it will pay you back by drastically reducing your fuel costs. 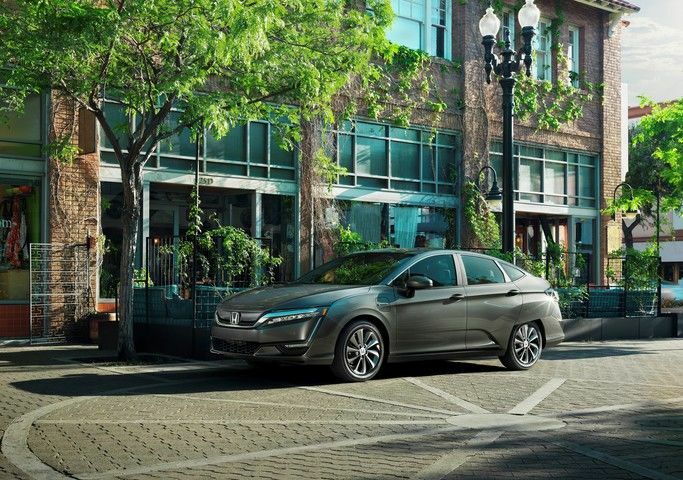 The Clarity has standard crash avoidance features to match and surpass rivals such as the Prius. The driver has adaptive cruise control, a forward collision warning, and an automatic braking system. Also assisting, there’s a lane keeper system and exclusive road departure mitigation. Inside, the Clarity is gorgeous and well-appointed. Ride quality is assured by active noise control and an acoustic windshield. Your temperature is controlled by a dual-zone automatic system. Backseat riders will appreciate dedicated heat vents. Furthermore, the HondaLink App permits you to warm up the cabin before you arrive. The driver and front seat passenger can enjoy heated seats as well. The driver’s cockpit has a multi-function steering wheel, dual media screens, and push button start. 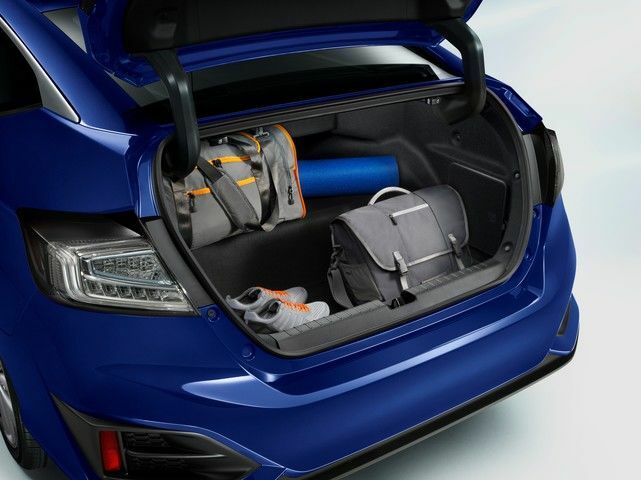 A bio-fabric dresses the seats, or you can choose a leather upholstery when you upgrade to the Touring model. There's definitely a higher level of design and material quality to raise the profile of this sleek sedan. This is one car you really have to test drive to appreciate. 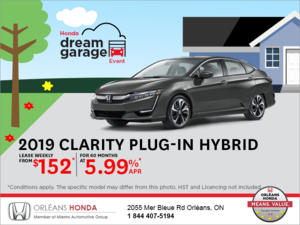 The 2018 Honda Clarity is available now at Orleans Honda.